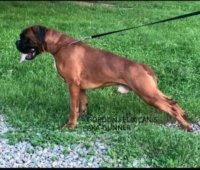 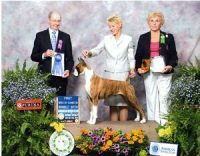 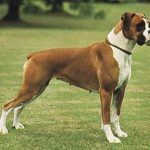 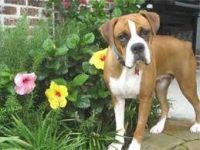 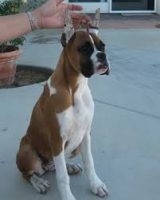 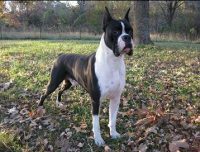 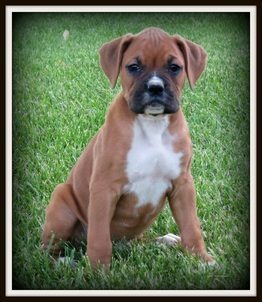 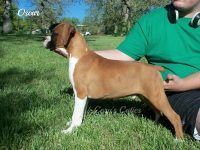 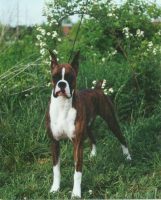 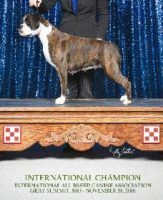 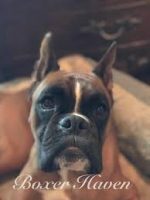 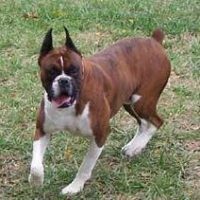 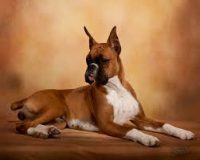 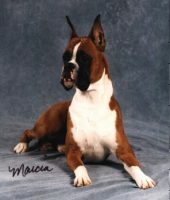 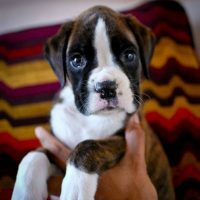 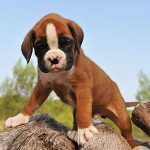 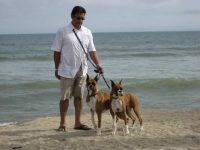 My name is Brenda Wyrick, since 2002 we have specialized in raising quality, champion sired Boxers, English Bulldogs and Rhodesian Ridgebacks. 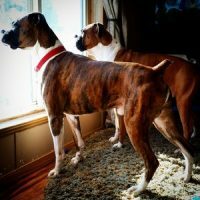 Within close reach of the Springfield, Missouri area, we are located four miles west of the city, just off of the well-traveled “Route 66”.Each puppy is thoroughly vet-checked and given monthly vaccinations and bi-weekly wormings. 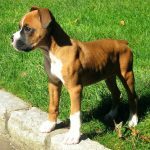 We insist on providing quality food to encourage an excellent start on growth and joint health. 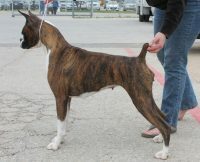 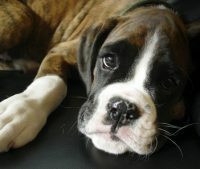 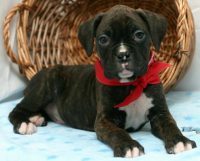 A one year genetic/hip warranty is provided with each puppy.